Each and every item is hand picked so nothing makes it in unless it measures up! We can say for sure that our collection of gifts is one that we truly love ourselves! 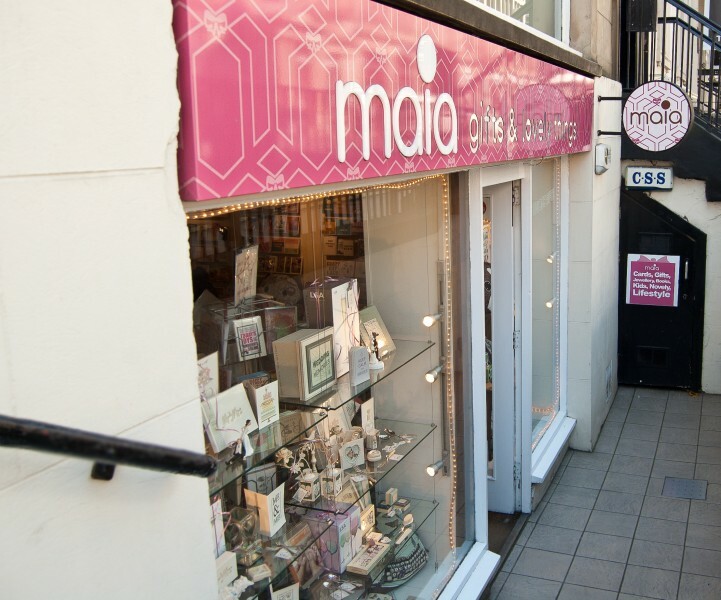 Our aim was to create a gift store that provided an alternative to what you would typically find on the high street, so that no matter the occasion you could rely on us to come up with something that would delight and impress in equal measures! Open 7 days we are always available for last minute panic gift shopping trips. With such a large variety of gift options we are sure you will find the perfect gift for your loved ones.